The Urethane Concrete system is assessed as non-hazardous to health and the environment. HPS Urethane Concrete systems are USDA/FDA compliant & HACCP International certifed. The long service life and seamless surface reduce the need for repairs and maintenance. Environmental and health considerations are controlled during manufacture and application of the products. Contains a silver ion antimicrobial additive to protect the surface. Low odor installation, non-toxic, and phthalate-free formulation. Positively textured profile to minimize slip risks in wet or damp areas. Resistant to temperatures of up to 210�F and suitable for steam cleaning. Allows moisture to move through the material at a safe rate. 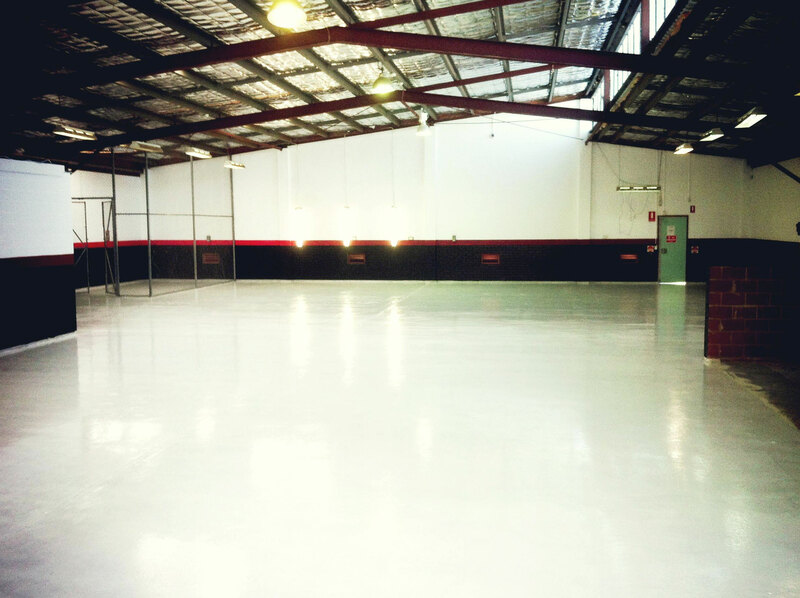 UC-190™ is a slurry broadcast, anti-slip and HACCP International certifed antimicrobial treated cementitious urethane flooring system. Due to its unique chemistry, this coating exhibits low odor, slip resistance, temperature resistance of up to 210°F and unaffected by MVT. Typical Uses: Heavy Industrial use areas, food and beverage or manufacturing facilities. Packaging: 24 Sq. Ft. Kit at 3/16". Broadcast: Silica Sand at 1lb/SF. UC-250™ is a trowel applied, heavy duty, and HACCP International certifed antimicrobial treated cementitious urethane mortar. UC-250 is highly chemical resistant, slip resistant, can resistant temperatures of up to 250°F and is unaffected by MVT. Packaging: 24 Sq. Ft. Kit at 1/4"
No product data available for download. Please contact us for more information.